Did you know that some trees sleep through winter? 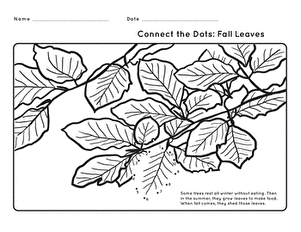 colour in the fall leaves, complete the dot-to-dot, and learn why some trees change colour in the fall and winter. 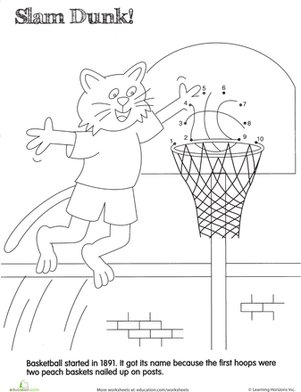 Capture the spirit of the great outdoors with this fun dot-to-dot game. 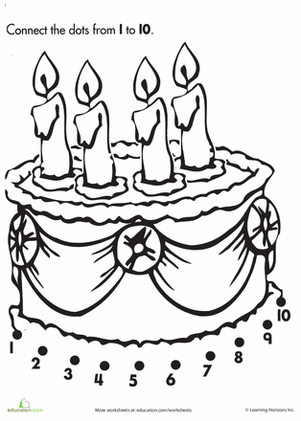 Your reception will connect each multiple of ten to reveal a little nature surprise. 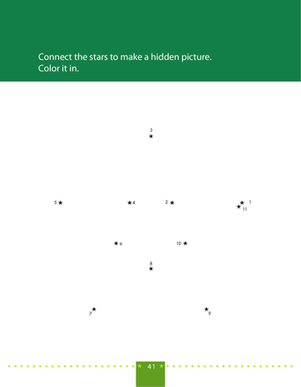 This isn't your average dot-to-dot puzzle. 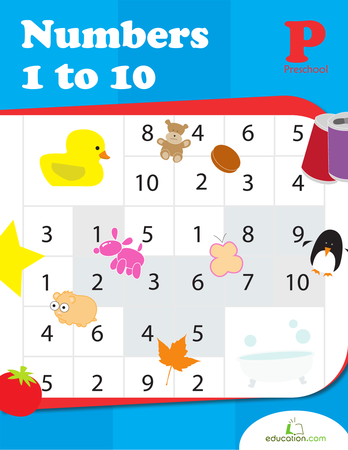 Challenge your clever preschooler to connect each multiple of ten to reveal a favorite fall object.